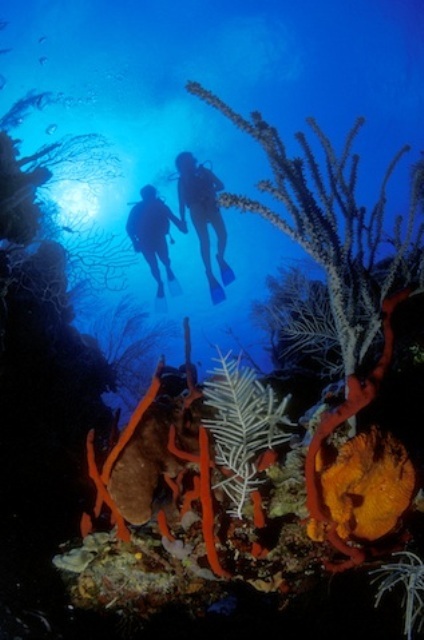 Has scuba diving changed your life? A recently released 2016 research study conducted by researchers at East Carolina University working with Outside Magazine showed the motivation for adventure travelers has changed from a former study completed in 2005. The new study revealed that adventure travelers crave transformative experiences, but not as a byproduct of the pursuit of adventure activities. Instead, adventure travelers are actively motivated by a desire for personal growth and change. Interestingly, of the 10 recreational activities identified as transformational by all those who participated in the research study, scuba diving was listed as number 8 and the overwhelming majority of participants were not scuba divers. 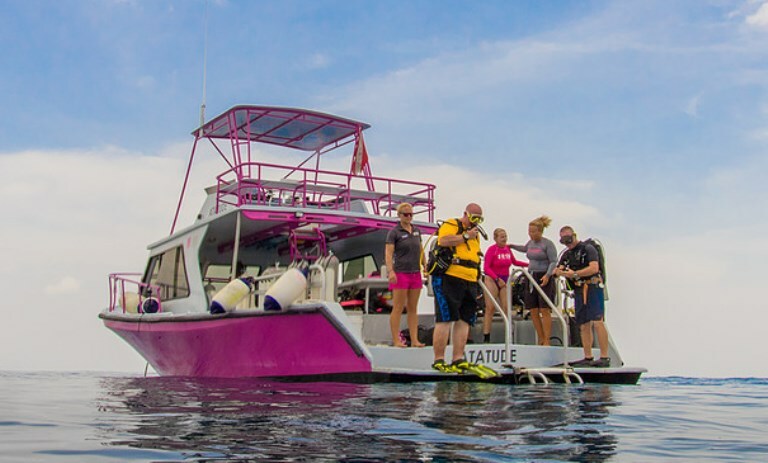 Earlier this year, we asked our e-news and social media followers to tell us how scuba diving was transformational for them. Our divers disclosed that scuba diving not only transformed them as individuals, but also influenced a loved one or their entire family, helped them overcome a fear, embrace a healthier lifestyle, and reminded us that you are never too old to get certified. Louise and Dennis Marquering were both teaching biology and oceanography over forty years ago when they got married. They went snorkeling on their honeymoon and two years later became certified divers, which helped enhance their teaching experience. They have been each other’s dive buddies from the start and have traveled together to places they would never have explored otherwise. But, it doesn’t end there. In her own words, Louise writes, “Mothers have tears when their daughters get married. 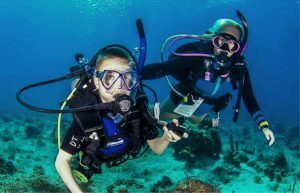 I teared up when our daughter completed her check out dive as a young teenager.” Well, their daughter has since grown up and is married to a diver. 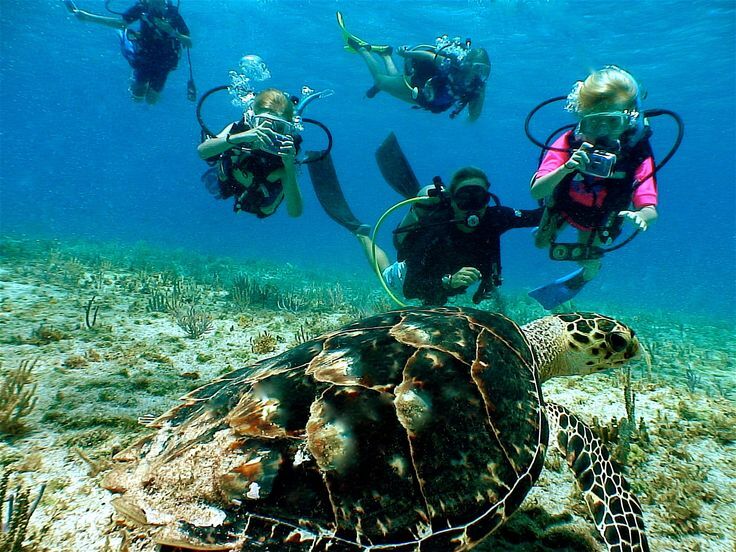 Now, the entire family goes on dive vacations together. Ed Rau discovered scuba diving as a young single man. He got married and his wife also became a certified diver. The couple had three children and they all became certified divers. He now has a 13-year-old granddaughter who is now a certified diver. Ed writes, “I always found a way to sacrifice whatever I had to in order to be able to go on a dive trip.” He shares that he started taking 8 mm snapshots that played movies on those old film projectors, which eventually progressed to underwater video. 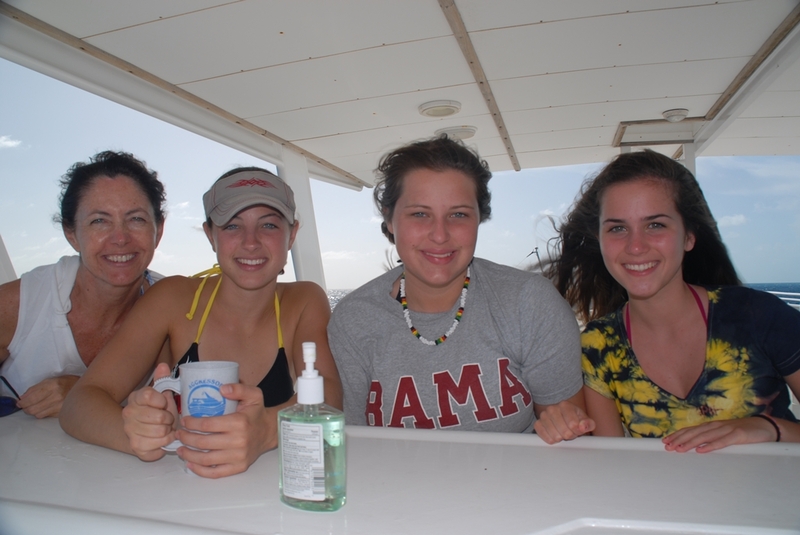 The whole family goes on dive travel vacations together and they always have “3 generation pictures” taken of them underwater! Certainly, the images and video relive their memories but also serve as a legacy for future family generations. Sometimes scuba divers need to fend off certain anxieties, but what if the anxiety one is dealing with is unrelated to going underwater or the diving experience? We have all heard stories of individuals who had to escape a demon or two in order to accomplish a life goal. 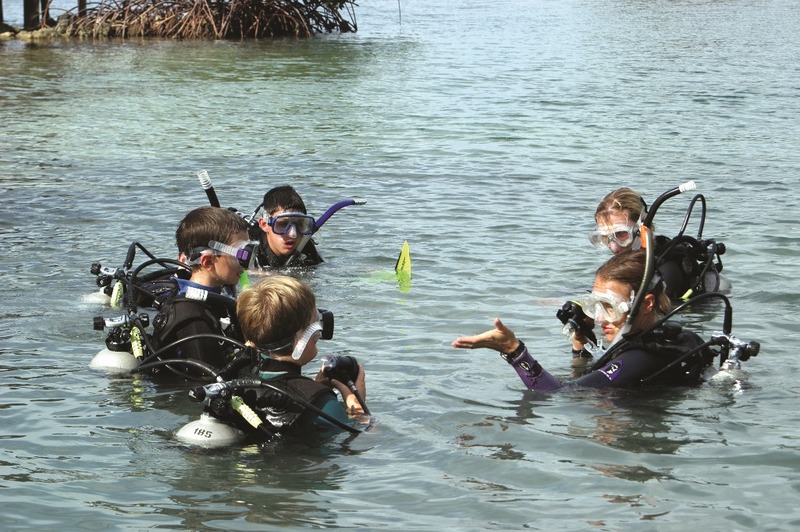 Dr. Bill Bushing has been an educator and scuba instructor his entire adult life, teaching marine biology and scuba diving at the high school and college levels. But, Dr. Bill (as he is known) had to overcome his fear of flying commercial aircrafts in order to travel to those select destinations that he so desperately wanted to dive. 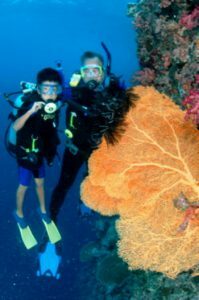 He got over his fear of flying and has traveled all over the world, from the Caribbean to the South Pacific and Australia, including the islands of the Bahamas, the Philippines, Palau, Egypt, Fiji, Tahiti, Thailand, and other dive destinations. He also goes on trips to conduct studies and produce films. He has a newspaper column and TV Show, “Dive Dry with Dr. Bill,” and is a recipient of the 2011 California Scuba Service Award. He is a good example of someone you might consider never had a fear to overcome, but his story reminds us that our love and passion for scuba diving, and our desire to explore the oceans worldwide, is enough to dare us to overcome any fear – even when that fear is flying. Suuz Martines, works in the dive industry, and has developed her professional persona, CoCo Cheznaynay® Secret Agent of Truth & Style, who teaches courage, truth, and advocates facing your fear. But as Suuz stated, “when I began scuba lessons, a strange performance anxiety surfaced; not about water, claustrophobia, fish, nor the equipment, but the act of being lined up to perform the certification skills. This was the beginning realization of the bullying I buried from my childhood. I knew I had to overcome this fear and get my certification or abandon CoCo. How could I teach through a character when I could not do as she says?” If not for scuba diving, she would have never embarked on solo dive travel trips beginning in 2000 and met strangers who became friends. Scuba diving encourages some people to live healthier lives and embrace the sport ever so lovingly. 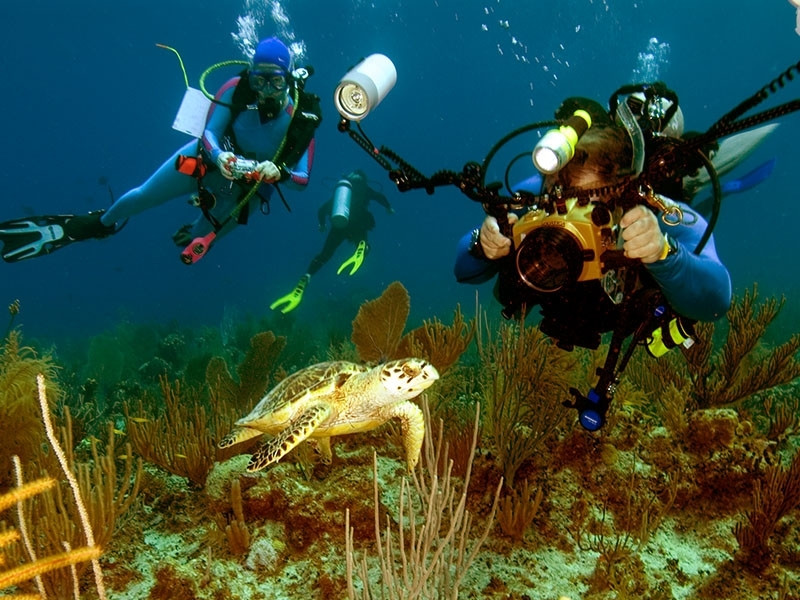 Sherry Mitchell depicts herself as “a lover of life and scuba diving.” She and her husband gave up smoking, started exercising and eating better after becoming certified divers. As part of their dive classes, they were learning how to stay healthy so they could dive safer. They also became closer in their relationship and joy in life that they did not experience before scuba diving. Sherry also writes that they have been to some wonderful places and poetically illustrates the diving experience when describing her encounter with wild dolphins, giant manta rays, sharks, jellyfish and other marine life. She finishes off by telling us that they want to continue their plans of living healthy so that they can continue traveling and diving long into their senior years. 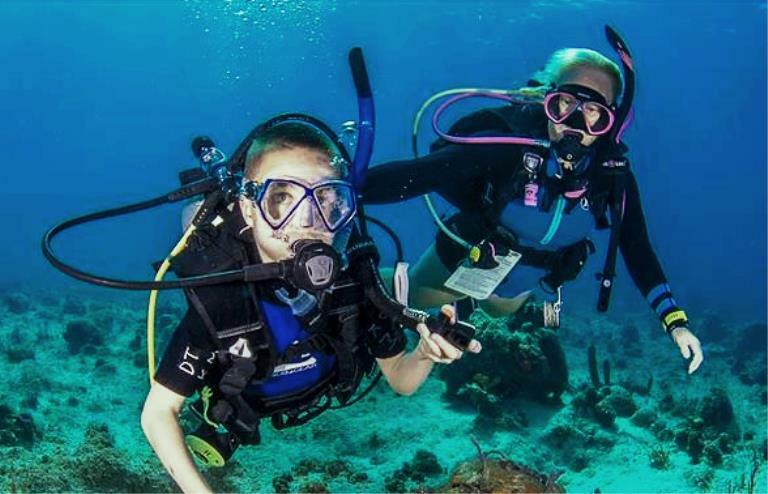 Many scuba divers will still be enjoying diving and traveling into their senior years, but Karen Jernigan is proof that you are never too old to fall in love or get certified. She was in her 50’s when she met her husband, who was a diver. A year later, she became certified. Since then, they have been traveling all over the world to scuba dive. She says she cannot imagine a vacation without the opportunity to dive. Karen says that they have also met many wonderful divers and they do seek warm water diving. The couple is now in their 70’s but looking forward to more years of traveling and diving. 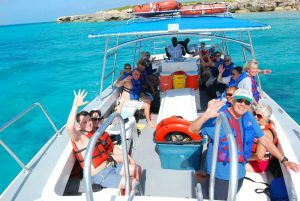 Another group of divers who have benefited from scuba diving are war veterans and those with physical or emotional challenges. When they enter the water, experience underwater life and realize they are weightless and free, it becomes therapeutic. 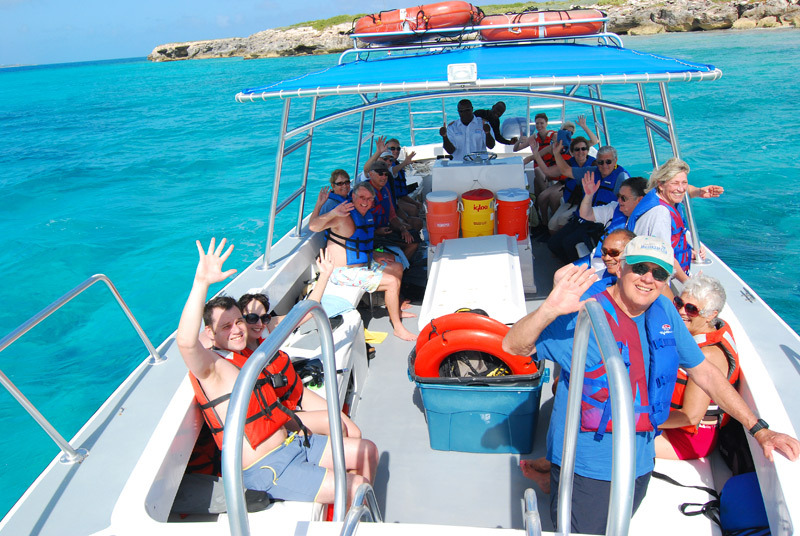 Specialized instructors, family, friends and fellow divers will willingly assist while more destinations and resorts are welcoming their visits. Many have learned to manage almost all on their own quite well. Others may require additional assistance, but all exhibit a new level of confidence and are so upbeat and resolute that nothing can stop them from diving. 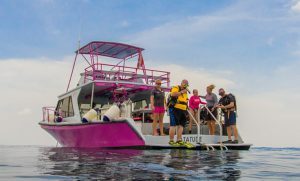 Maduro Dive provides scuba diving travel to 39 countries, 79 dive destinations, 210 dive resorts, 51 dive liveaboards and has been in business for over 32 years. 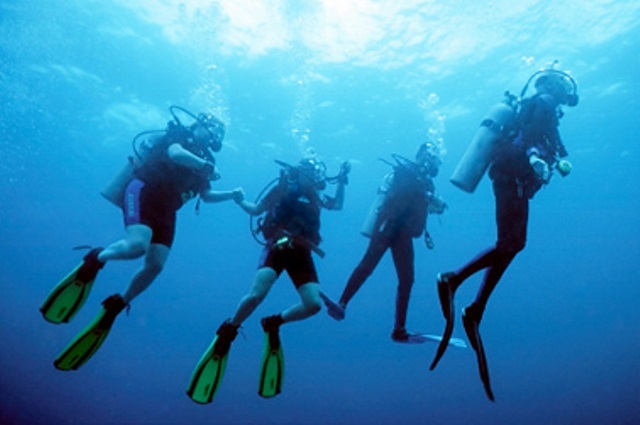 All of Maduro's dive travel specialists are certified divers and travel agents. Nauticam MWL Lens Review: DSLR Macro & Wide Angle on One Dive!